How do you get your wearable tech news fix? Beeps and buzzes on your smartwatch? Read out to you via a hearable? On an old-fashioned pocket screen? However it reaches you, we'd like to throw an email correspondence into the mix. 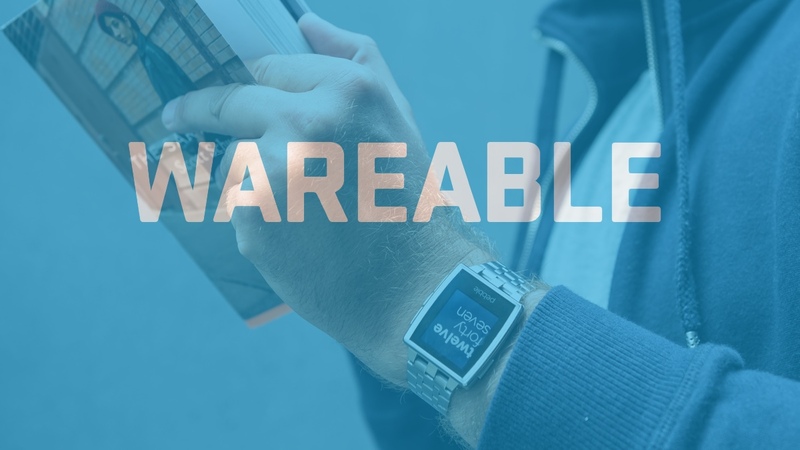 Our weekly WAREMAIL newsletter is ready and raring to go - it goes out every Friday lunchtime and contains a frankly dangerous concentration of exciting new wearable tech, VR, connected self and smart home news, reviews, in-depth features, deals, hot forum topics and competitions. Just click the box below and give us your email address to get Wareable's weekly newsletter delivered straight to your inbox every Friday lunchtime. And don't forget to confirm the sign-up via email.